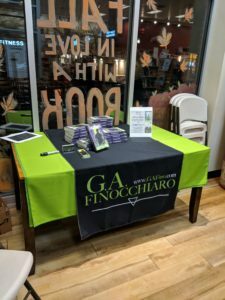 Book Signing Event at Towne Book Center! I arrived at the Towne Book Center and Wine Bar in Collegeville, PA a little after 6:30 PM on October 23rd. 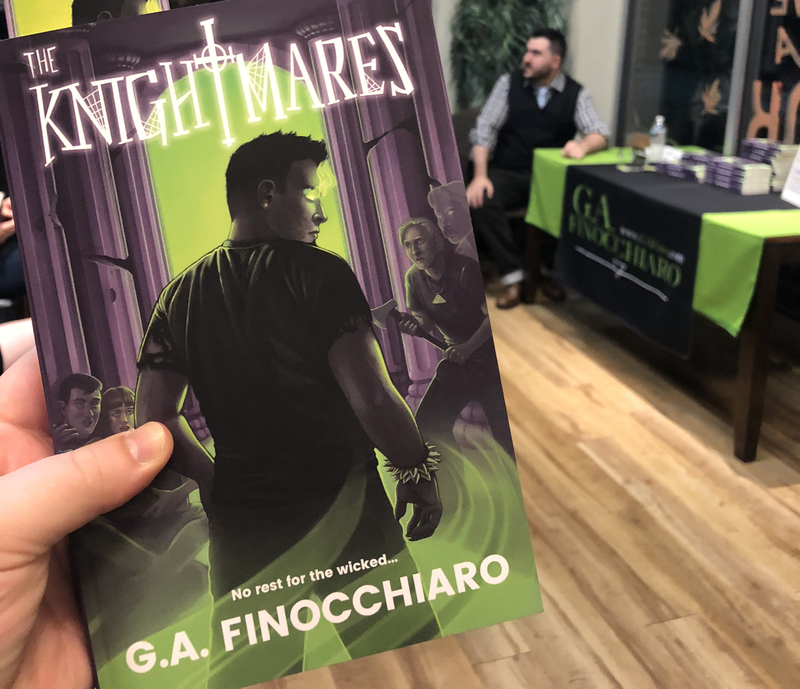 Being that it was my first book signing, I didn’t know what to expect. The store was eerily quiet, and I was looking at a tall stack of books. I’m not the greatest at reading in front of an audience, but I managed to get through the entire prologue with few errors, and a handful of stumbles (NOTE TO SELF: Never print out loose leaf pages to read that were set to print front to back). In the end, I sold 19 of 20 books in stock. As I was leaving I was asked to sign the last copy, which was sitting by itself on a display shelf. 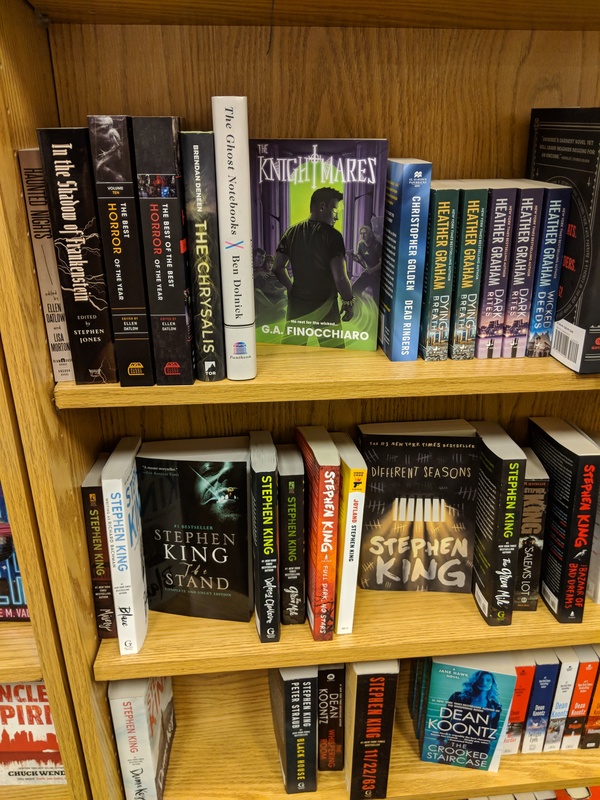 I quickly signed it, and watched as the store manager placed it on the shelf just a single plank of wood above Stephen King. There has been no greater honor in my life than to be that close to greatness. Maybe one day I’ll be able to fill a shelf like the “King” himself. Copyright 2018 G.A. Finocchiaro. All Rights Reserved.